Globetom is gearing up for its participation in TM Forum Live!, which is being held in Nice, France from 15 to 18 May. 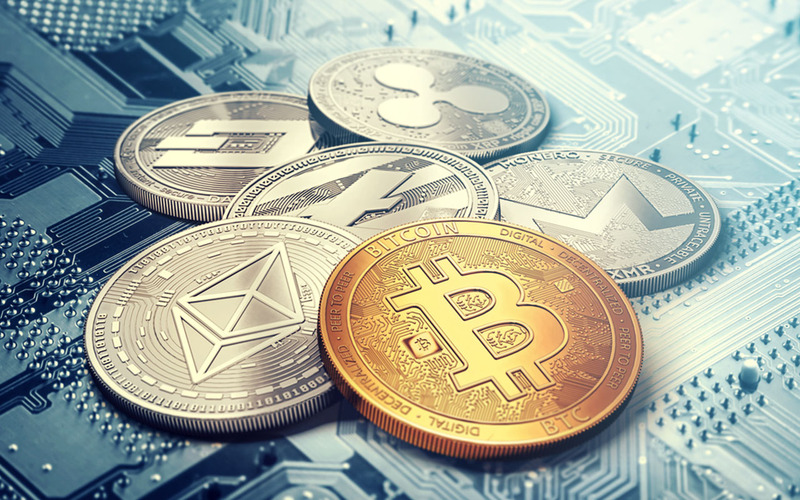 Globetom is participating in a Catalyst project called the Digital and Interactive One-Stop Shop with other major players such as Orange, Infonova, NTS Retail and QualyTrust. The Catalyst leverages various TM Forum Open APIs to have one fully integrated customer experience. 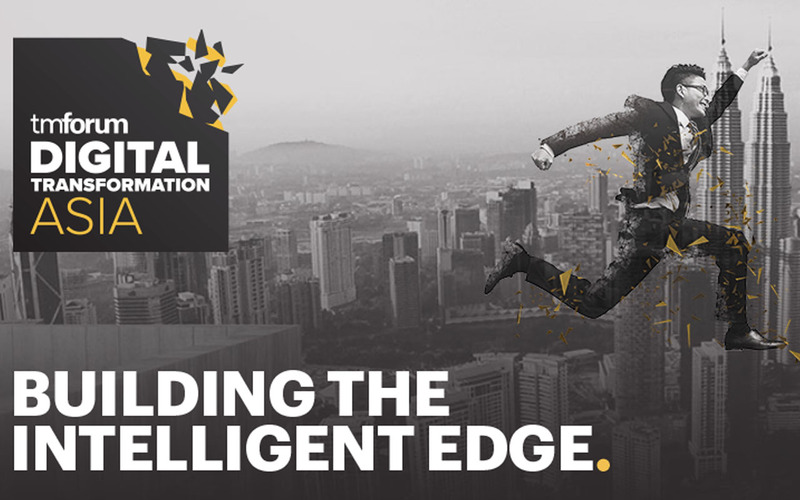 The Digital and Interactive One-Stop Shop is groundbreaking in the sense that it places true emphasis on the customer. The Catalyst aims to make the onboarding process of a new customer as smooth and enjoyable as possible. The vague statements that are often associated with customer-centricity are replaced with concrete, drastic sign-up process improvements. 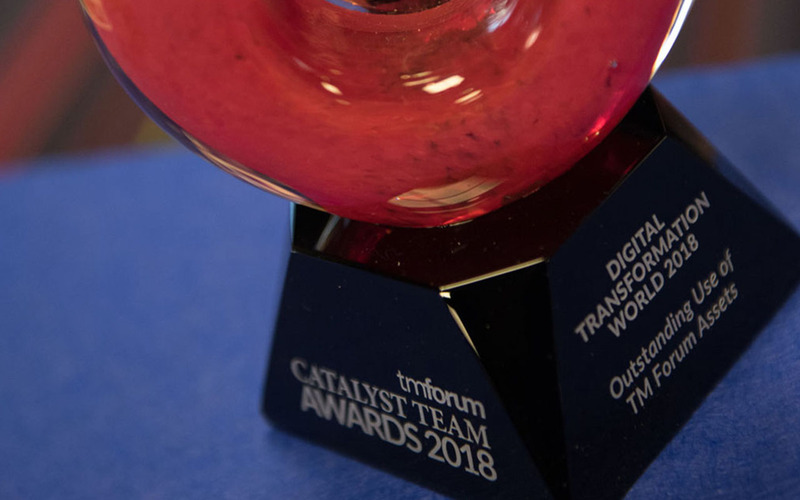 The Digital and Interactive One-Stop Shop’s key features include using an omnichannel approach which provides the customer with a seamless shopping experience, being fully digital by going completely paperless, providing a secure platform to ensure the customer’s privacy and finally being an innovative use case for various business models all brought together by the Catalyst participants. Philip Stander, MD of Globetom, notes: “The Loyalty API contributed by Globetom showcases the ability to rapidly roll-out loyalty programmes that leverage alliance partner benefits with RESTful API integration. This delivers agility to loyalty programme management to continuously refresh programmes and keep brands top-of-mind with customers. 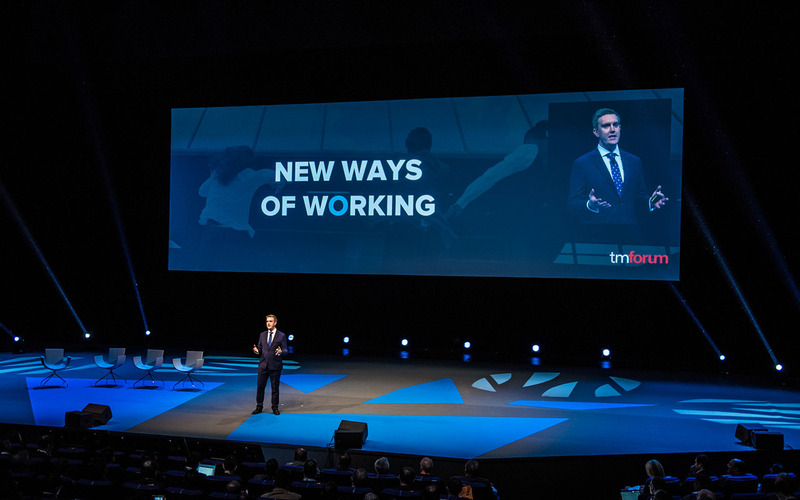 “Globetom has been a member of the TM Forum since inception, and we are exceptionally excited to be contributing to a Catalyst project for the first time,” says Stander. For further information on the TM Forum Live! event, visit https://www.tmforumlive.org/.